Use this project to create WinPE (version 2.*/3. 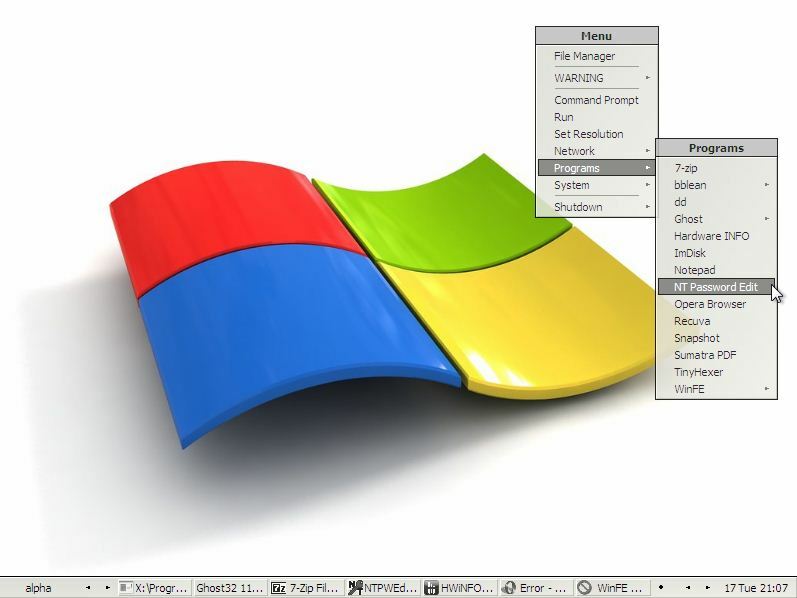 */4.0/5.0) in a matter of minutes from Windows installation media - a DVD, local folder, network share or mounted disc image. WAIK/ADK is not required.